The MIYC 2019 Launch Request Form is now available: click here to view & print. Please complete the top portion with your name, boat name and LAUNCH DATE REQUESTED. Review the items on the form carefully, and indicate any work items you want done. If you have any questions, please contact Shop Manager, Leroy Dahlin at 715-747-2655. The launch form may be returned via e-mail at office@miyc.net or faxed to 715-747-2645. Full payment of your account balance. Please return the signed Launch Form even if you are having no work done and you are requesting a launch only, as we still must schedule you for the launch. Please make sure your boat has dock lines, fenders and tillers/wheels prior to your launch date. Minor boat problems (leaks, engine problems, etc.) will be remedied without notice if it requires less than two (2) hours, unless you indicate otherwise. Storage cradles and trailers that are left on marina premises are required to be identified with owner or boat name. 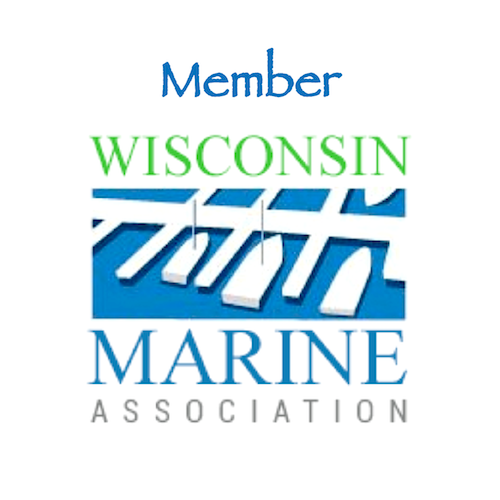 Schedule Additional Boat Repairs Separately & Soon! 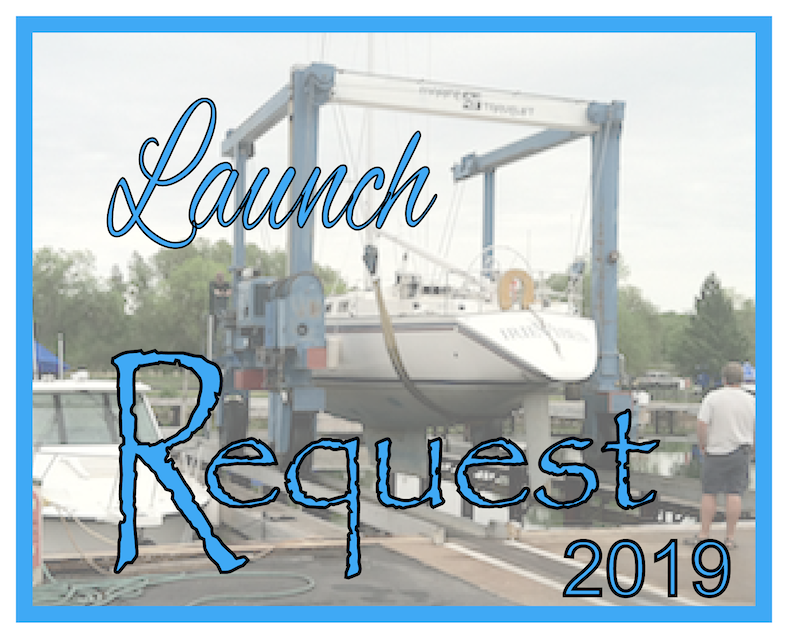 If you anticipate any additional boat repair needs other than the standard recommissioning listed on the Launch Request, please contact Leroy as soon as possible to schedule this work. Once launch season has begun, shop projects will be put on hold. Thank you for your prompt return of your launch form….we’ll see you soon! We recommend you call before coming to MIYC to be sure your boat has been launched. Wondering About Weather on the Island? Check the MIYC Webcam!